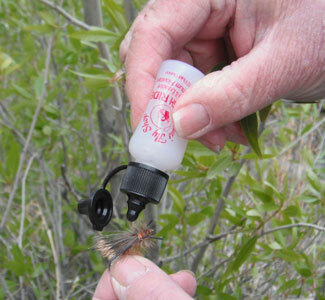 Dan’s Premium Silicone Fly Floatant has become the preferred fly dressing of hundreds of area fishermen, many of whom would not be found on the stream without at least one container attached to the vest. 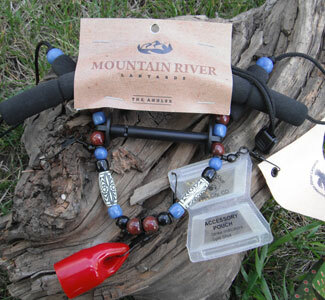 It is always included in the first purchases of a beginner fly fisher. 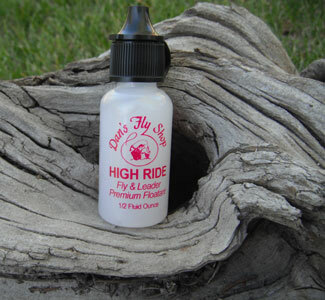 Dan’s specially formulated High Ride Fly Floatant applied sparingly will keep your dry fly afloat. It masks human scent, won’t change viscosity, and is temperature stable. May also be used on your leader. 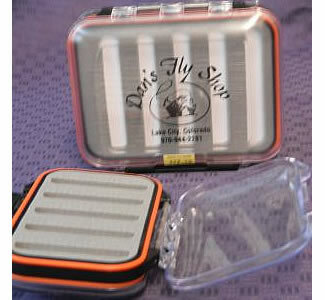 A must for the dry fly fisherman.